Falls Church is fortunate to be home to not one, but several tasty Cajun restaurants that hold their own to the cooking down south. When you’re craving crawfish, there’s really no suitable replacement. 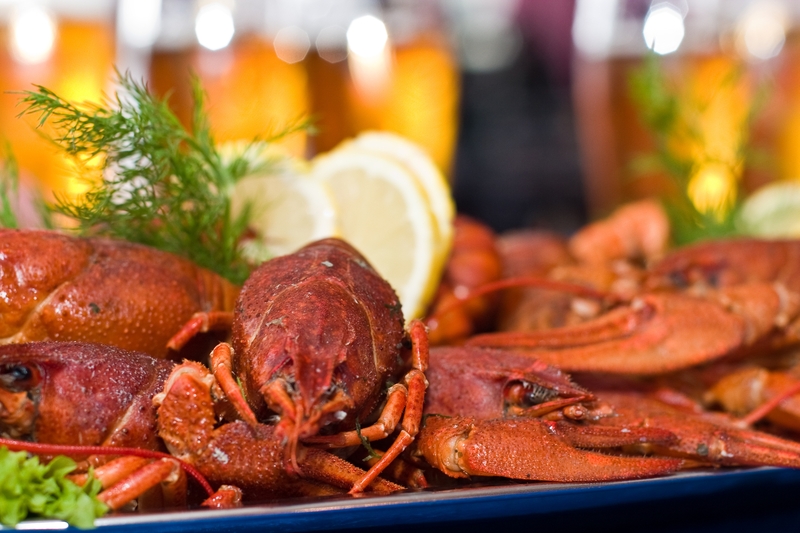 Here’s our rundown on the Cajun restaurants in Falls Church. The food at Hot N Juicy Crawfish is so good that we just order it by the pound. There are lots of pre-made platters on the menu, but the crawfish is usually served by the pound on a heaping plate, much like Cajun restaurants in Acadiana do. Also available by the pound are king crab legs, snow crab legs, lobster, shrimp, clams and more. So decide how many pounds you want, choose your spice level, put those gloves on and get to work. Or, if you’re not sure, get a combo plate: one pound of crawfish, one pound of shrimp, a dozen andouille sausages, and potatoes and corn on the side. What else do you need in a Cajun meal? Chasin’ Tails is actually in Arlington, but it’s only a stone’s throw from the town line. Grab some gator bites as an appetizer and order a drink. Louisiana brewery Abita is always on tap, and the “Bayou Blast” options at Chasin’ Tails are better than a frozen margarita. 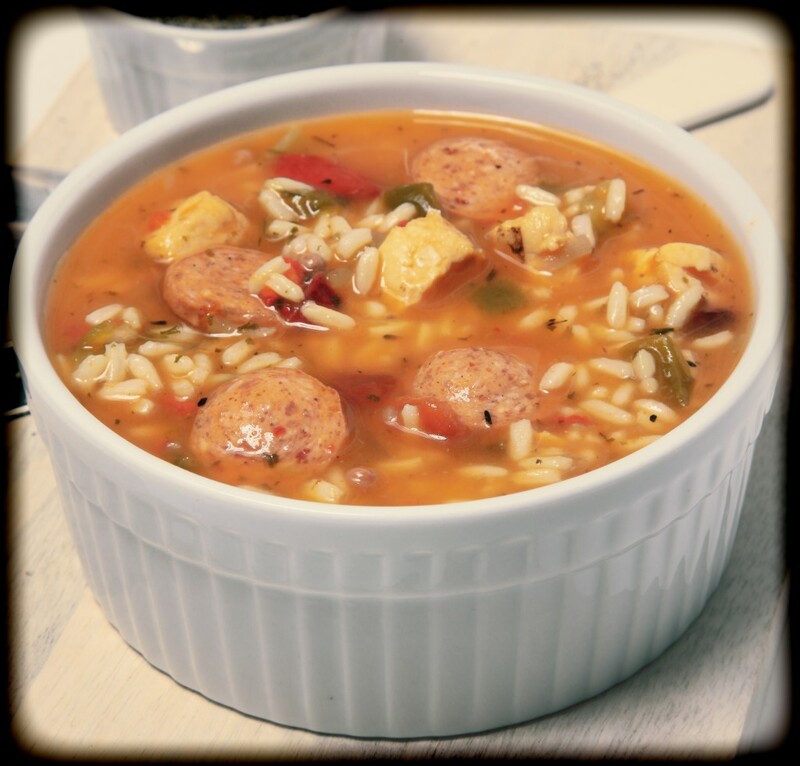 The menu includes authentic Louisiana dishes like crawfish etouffee, gumbo and jambalaya. You’ll also find some less-common items, like our favorite — crawfish mac and cheese. Give it a try. The vibe at Clare & Don’s is more beach than bayou, but the Cajun items on the menu sure hold their own. The jambalaya is made with shrimp and is a filling dish in its own right, but don’t stop there — you need to try the gator tails. It’s just $6.50 for this well-seasoned and lightly fried taste of Louisiana. The menu gets creative with the Louisiana linguini, taking a traditional Italian dish and adding crawfish and spices. We also suggest the surf ‘n turf burger, which is topped with a few pieces of blackened shrimp. Whether you’re a huge fan of Cajun-style cooking or you’ve never tried it, you should get out to one of these places soon. Combined with the prolific Vietnamese restaurant scene in Falls Church, there’s never a good reason to go hungry. 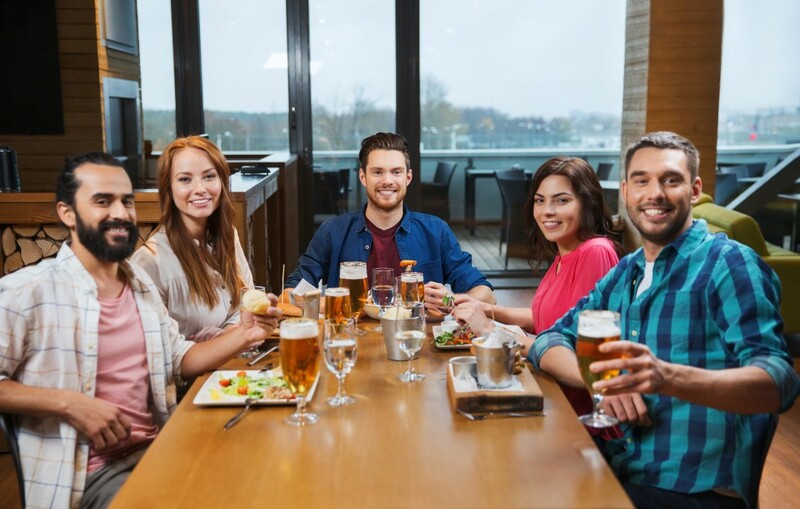 We’re lucky to have these restaurants and so many other great places in Falls Church. At West Broad Residences, you’ll find high-end apartment homes right in the middle of everything Falls Church has to offer. Get in touch with us today to learn more, or schedule a tour online to come visit and see for yourself.